Quality is the cornerstone of our work. 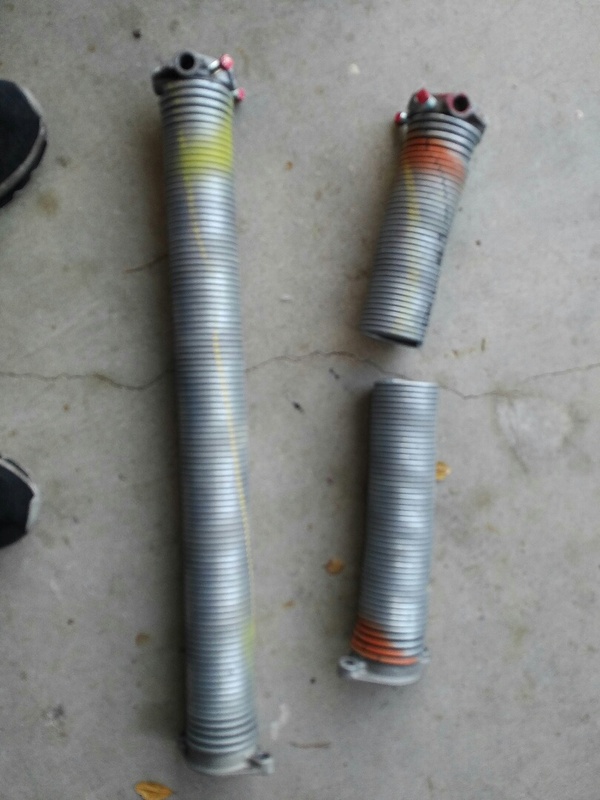 That’s why when your neighbors need help they call us for Pacific Grove CA garage door repair & replacement. 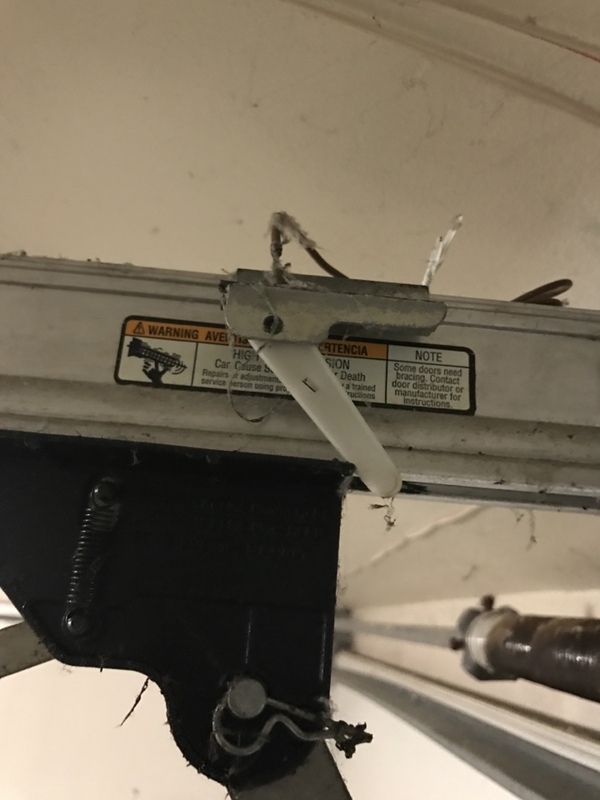 We have a solid reputation of being the number one choice for garage door services in Pacific Grove CA. Larry came by the same day I called to provide an estimate. Doors were installed the same week I accepted the offer. Bid was competitive, especially given the higher quality materials I selected. Installation was fast and friendly. Overall experience was A+. Vert satisfied. Saved us money. The technician Dami was very courteous, knowledgable, and repaired our old unit saving us money for purchasing a new one. 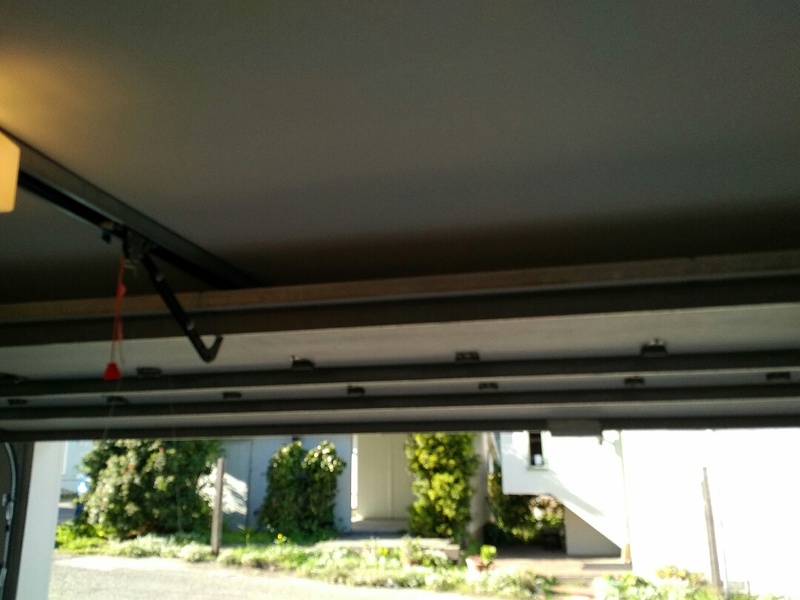 Installed 2 new steel garage doors. 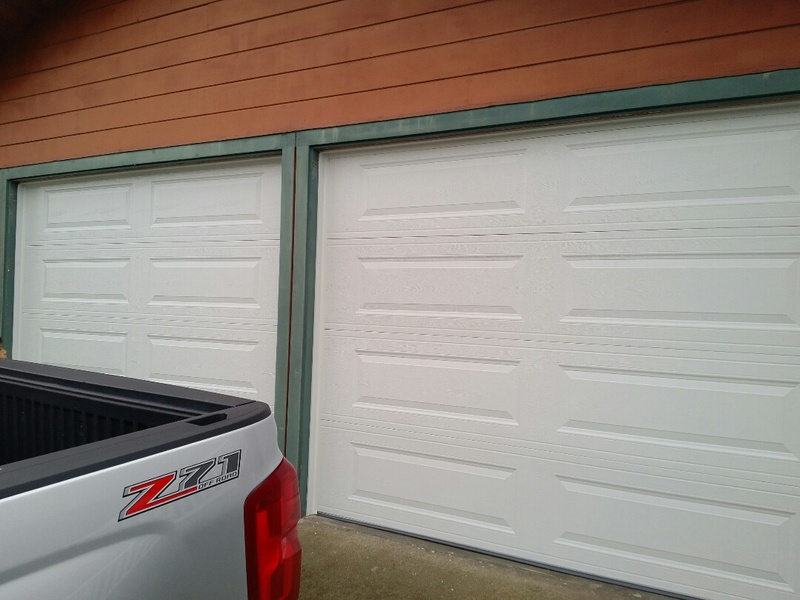 Our garage door installation is always professional and guaranteed. 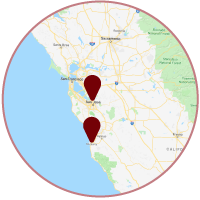 That is why homeowners in Pacific Grove recommend us to friends and neighbors!